Drivers, start your engines! Grid 2 is out NOW at http://www.gridgame.com! And don't forget to enter the Rockstar Energy Grid 2 Sweepstakes! 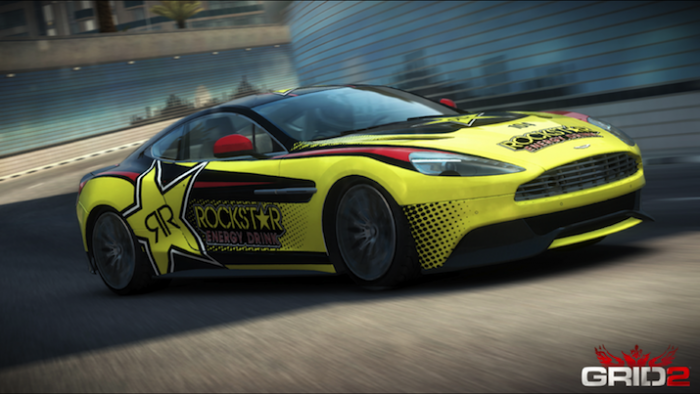 You could win a Rockstar customized Xbox 360 console, a copy of the new Grid 2 game for Xbox 360 and a year supply of Rockstar! Click HERE to enter.